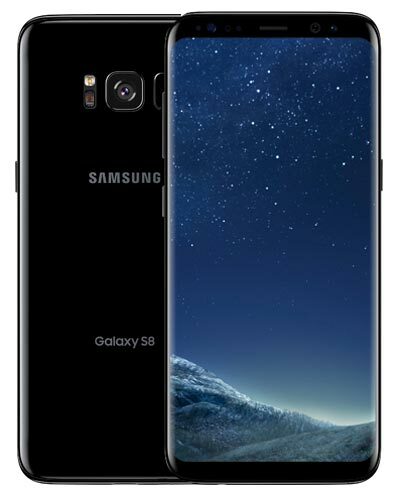 Get your Samsung Galaxy S8 repair with Vancouver's trusted experts! In Canada, this device has the model number SM-G950W and has curved glass at the edges of the display. Samsung’s Galaxy S8 is a gorgeous phone…until the glass shatters into a million bits! Thankfully, the screen replacements are rapidly dropping in price and have never been cheaper. Simply give us a ring at 604-700-6049 and we’ll reserve a part for your Galaxy S8 screen repair. Get your fix today! If your headphones don't fit into your headphone jack or if you don't hear sound through them, you may need this repair. Fixed exclusively at our storefront location. Due to the rarity of this request, we may need to special order the part for you. Please call 604-700-6049 to inquire. Hello? Is anybody home? If people can’t hear you when you're making a call or if there is no sound when you're recording a video, you might need one of your microphones replaced. We currently do not carry this product so please call us at 604-700-6049 to place a special order.